Located in northwestern Essex County, the borough of Caldwell is an area our family-owned business has served since 1977. During this time, we’ve done everything in our power to provide our customers with stress-free moves to, from and within this community. 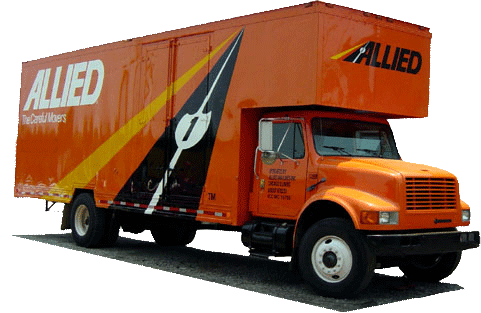 With our highly-trained staff of Caldwell movers and agency status with Allied Van Lines, we can easily handle local and long-distance moves of all sizes. We’ll stop at nothing until you’re 100 percent satisfied with the services you receive, which is why we’re a BBB-accredited business, a ProMover member of the American Moving & Storage Association and a member of the New Jersey Warehousemen & Movers Association. Looking for more information on our moving services? Contact our Caldwell movers today to learn more about how we can make your relocation easier. Call Simonik Moving & Storage or fill out our online form to receive your free quote!